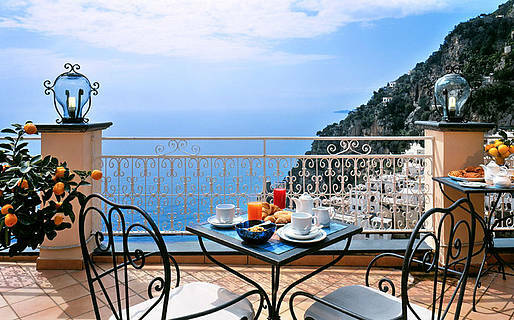 In the heart of Positano, arguably the most famous of all the towns on Italy's legendary Amalfi Coast, Positano Art Hotel Pasitea is a charming 4 star property built in classic Positano- style, with graceful arches, shady porticoes and a series of sun-kissed terraces gazing out towards the crystal clear Mediterranean sea. 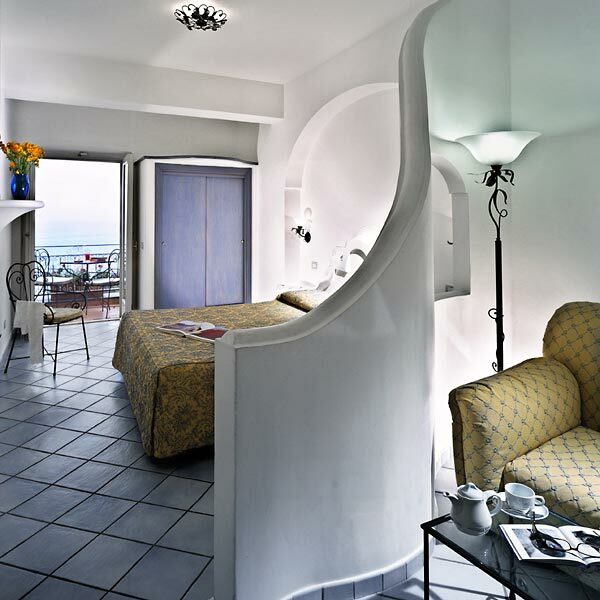 Featuring an elegant combination of contemporary and traditional furnishings, Positano Art Hotel Pasitea's bedrooms are pleasingly functional and yet, at the same time, typically Mediterranean, with exquisite hand-painted majolica floor tiles and balconies overlooking Positano and the sea. 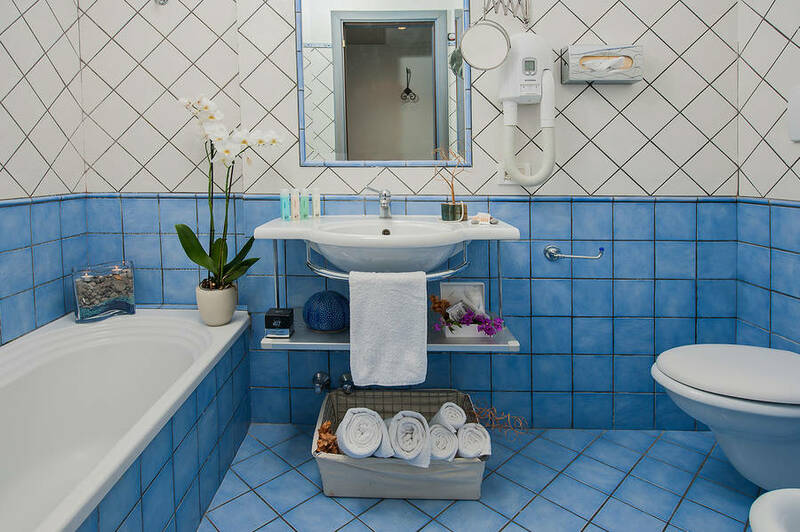 Much-loved by honeymooners and all those looking for that extra touch of luxury, Hotel Pasitea's spacious and secluded Premium Suites have sumptuous bathrooms with Jacuzzi tubs, positioned so as to offer guests a magnificent view of the sea as they relax amidst the bubbles. 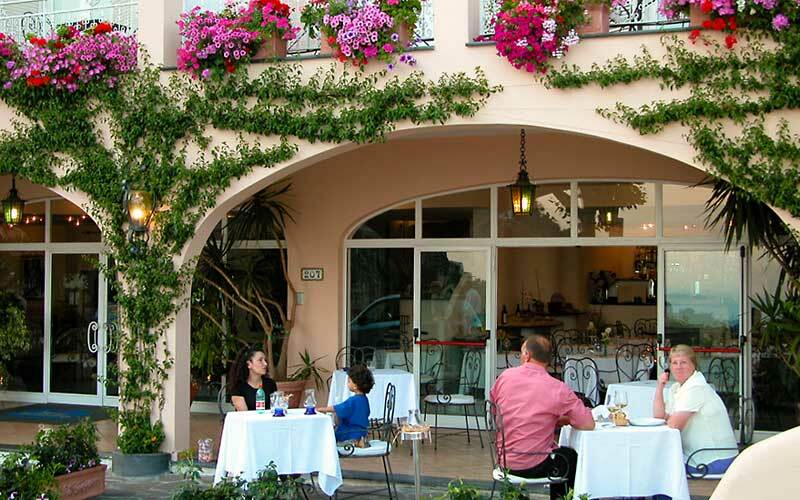 Hotel Pasitea's generous buffet breakfast provides a delicious start to the day and a perfect introduction to the region's sweet and savory delicacies. 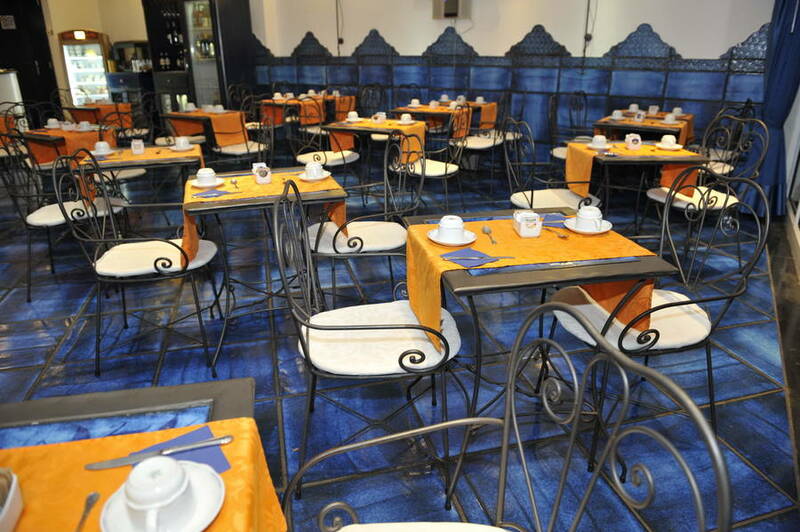 Throughout the day, an exciting range of snacks, light meals and drinks is available at the Bruschetteria Cafè. 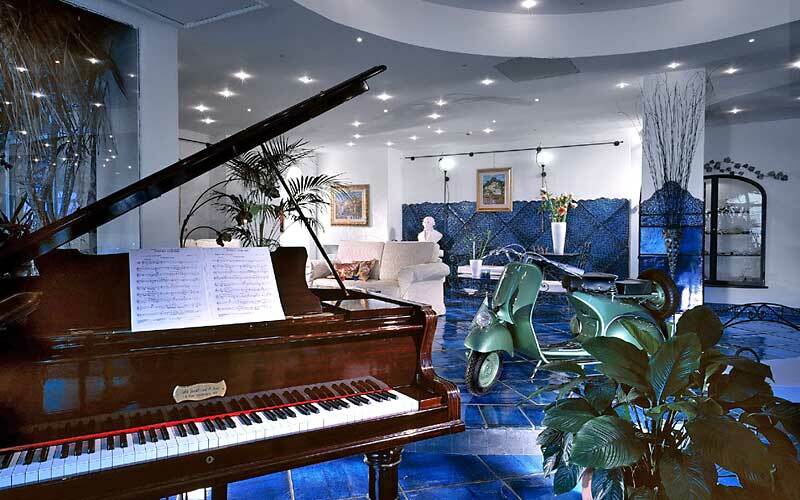 An excellent selection of regional and Italian wines is housed in the hotel's wine cellar. 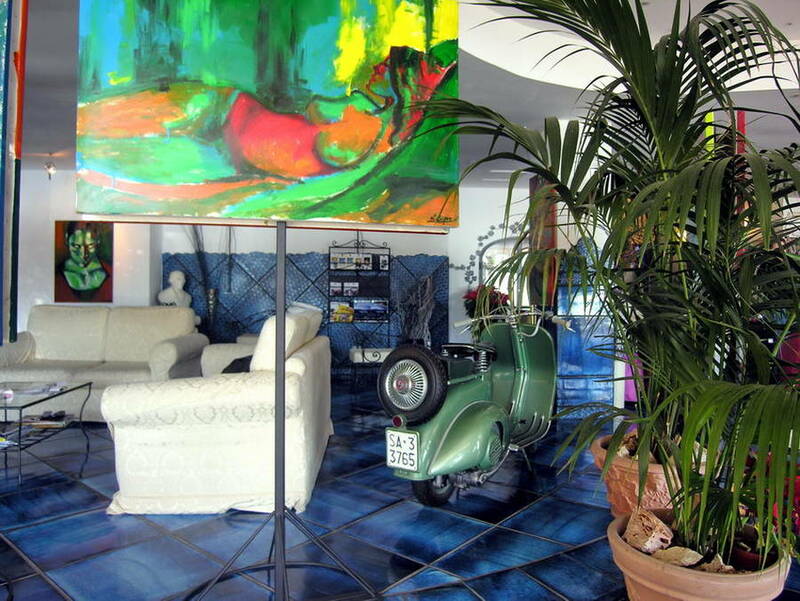 Art in the heart - of a hotel! 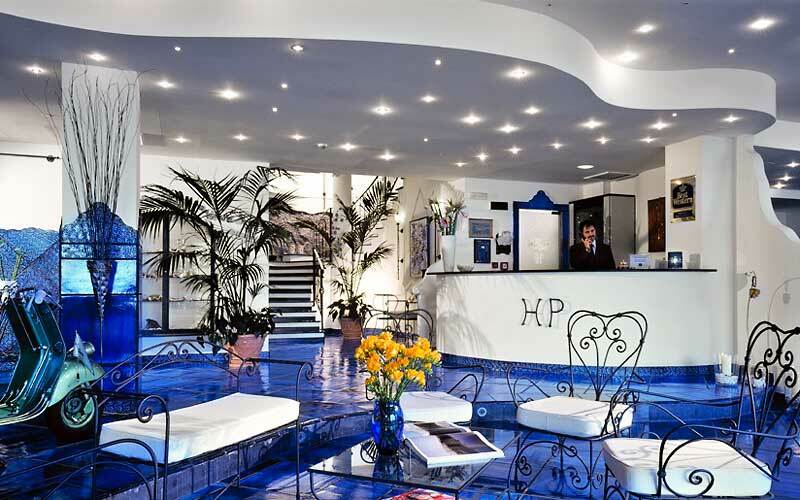 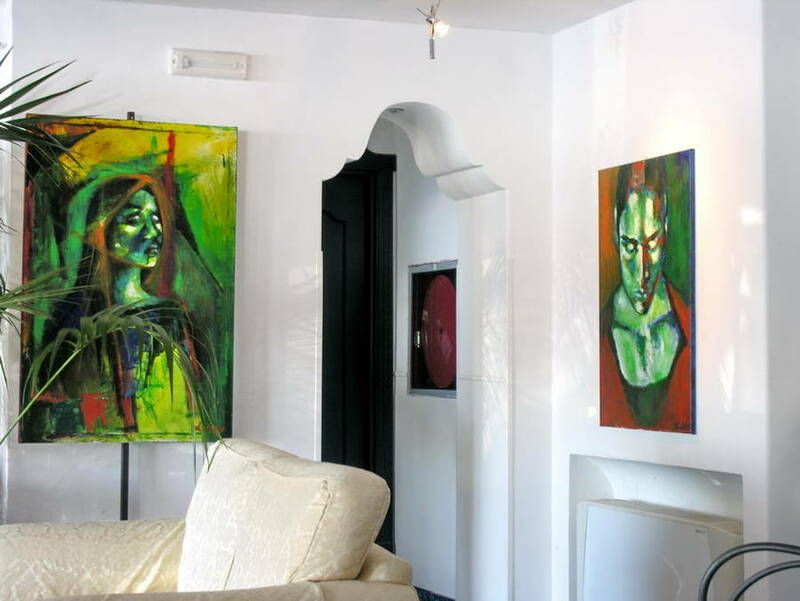 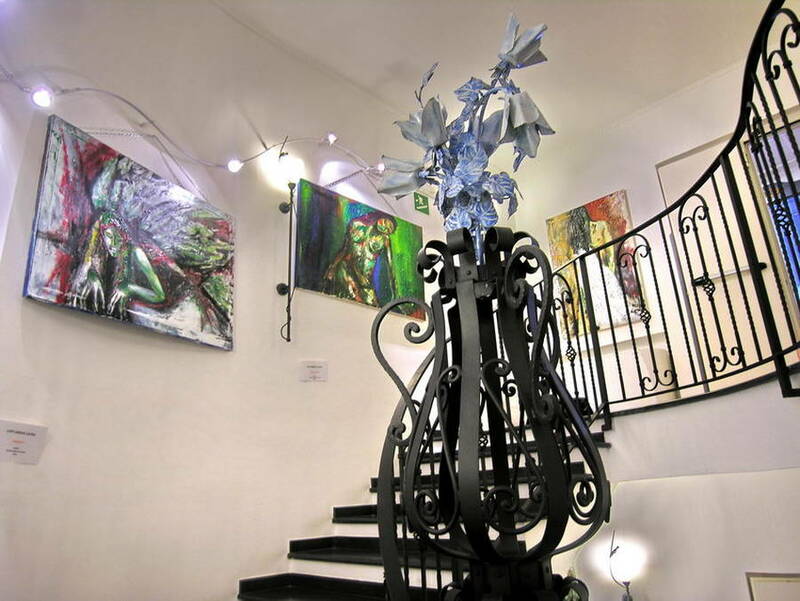 Given its location, in a town which has been inspiring artists for centuries, it is, perhaps, no surprise that Positano Art Hotel Pasitea regularly provides an intimate venue for exhibitions by both well-established and emerging artists. 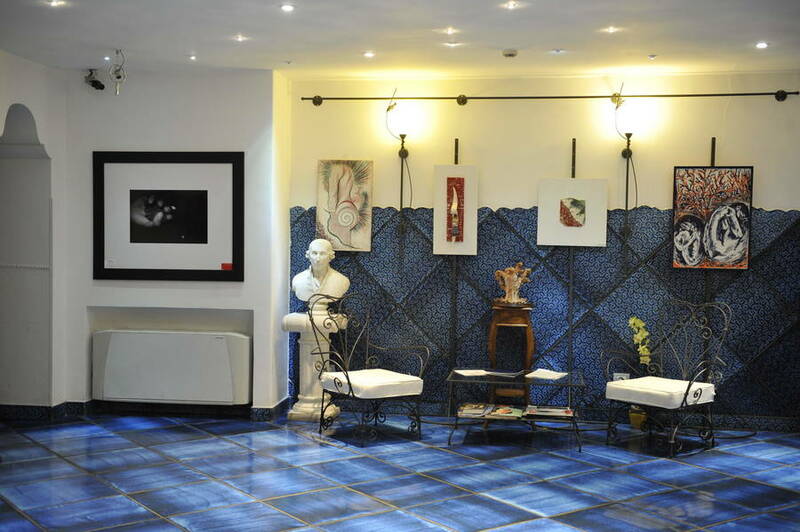 Hotel Pasitea also has an elegant and well equipped function room for business meetings and small-scale conferences. 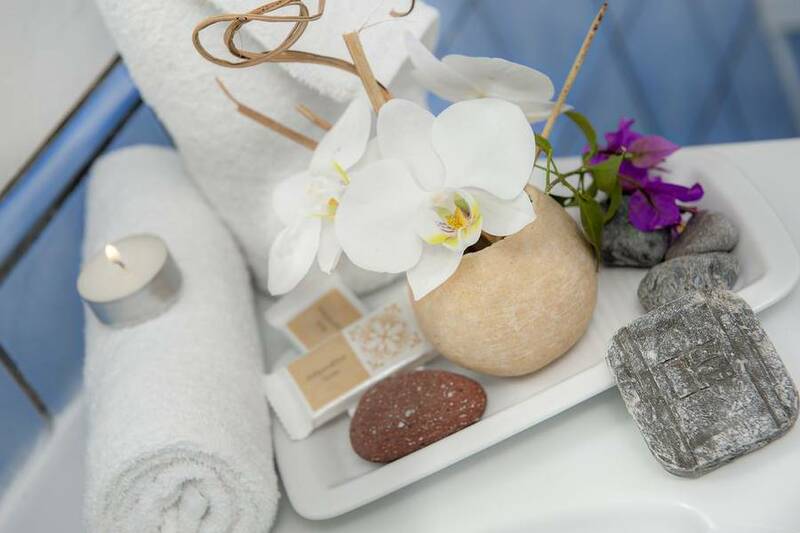 In the last 30 days 88 people have visited this page. 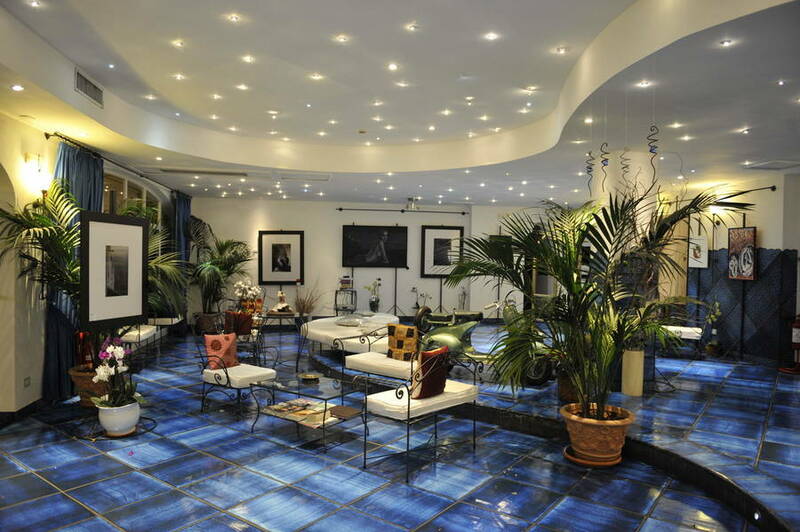 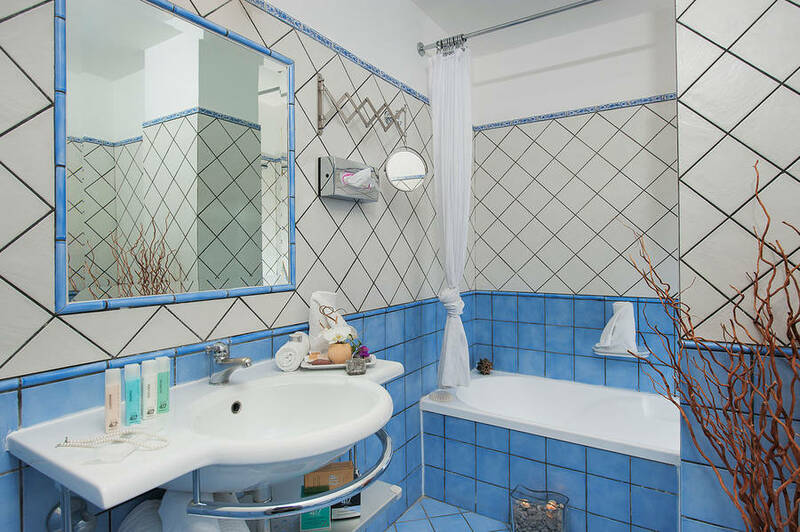 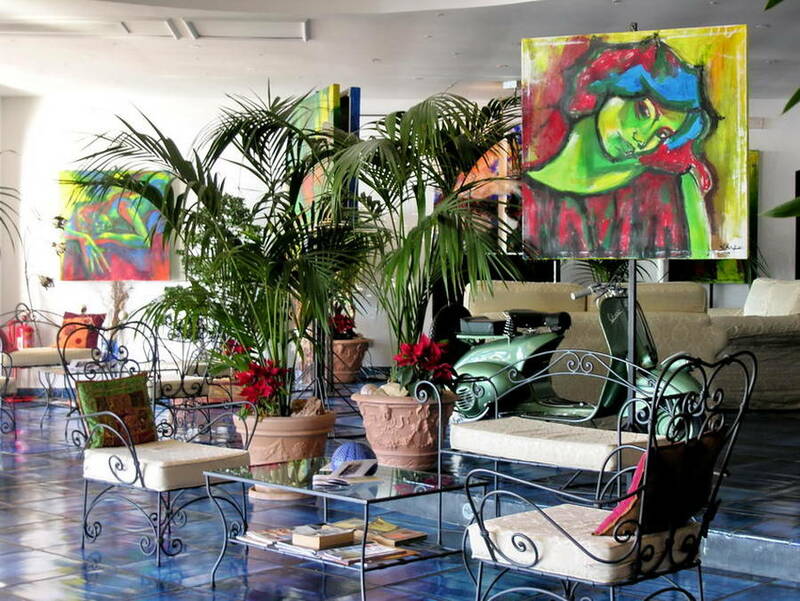 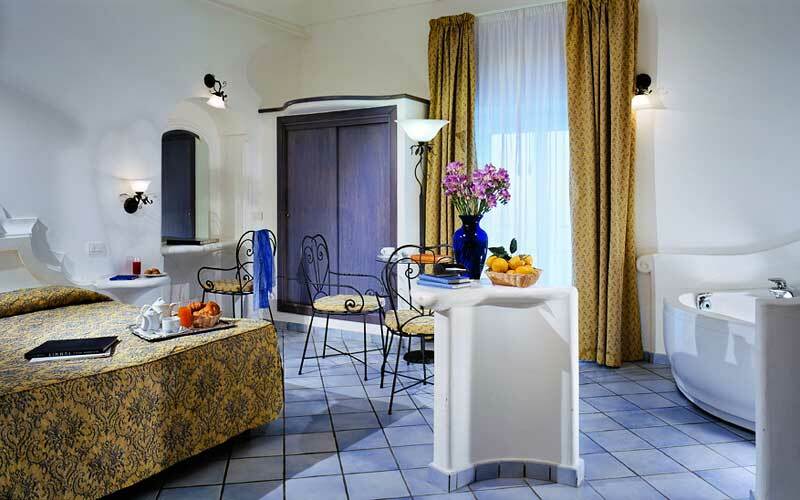 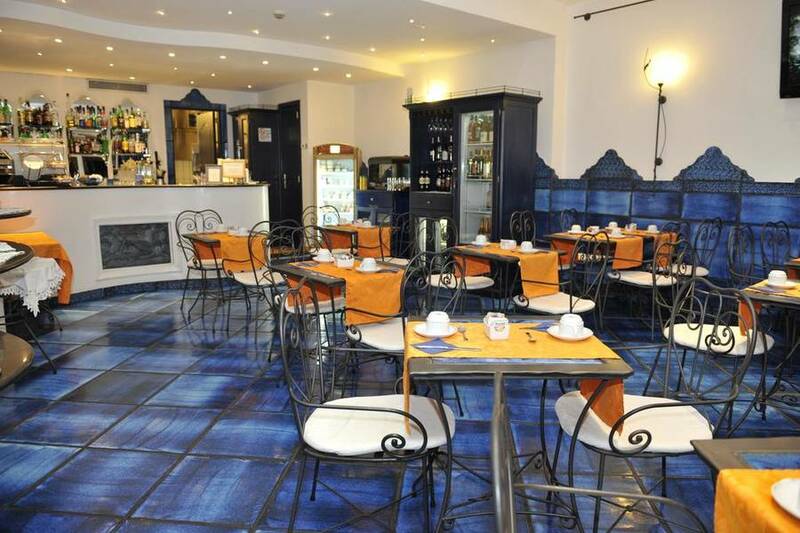 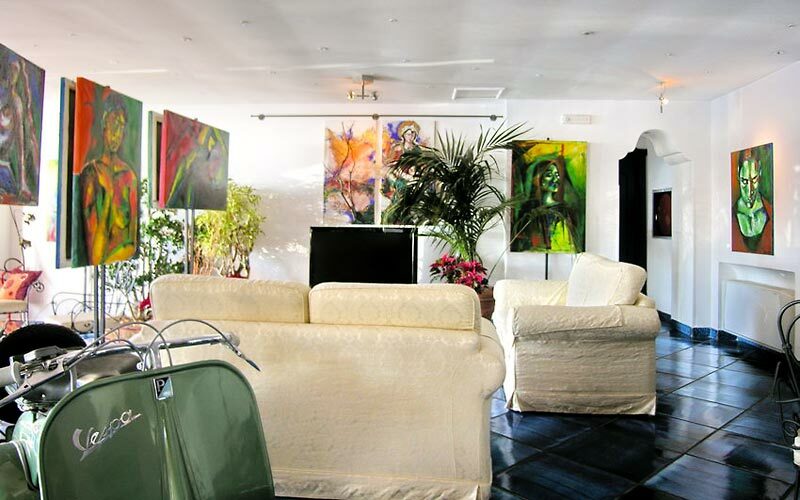 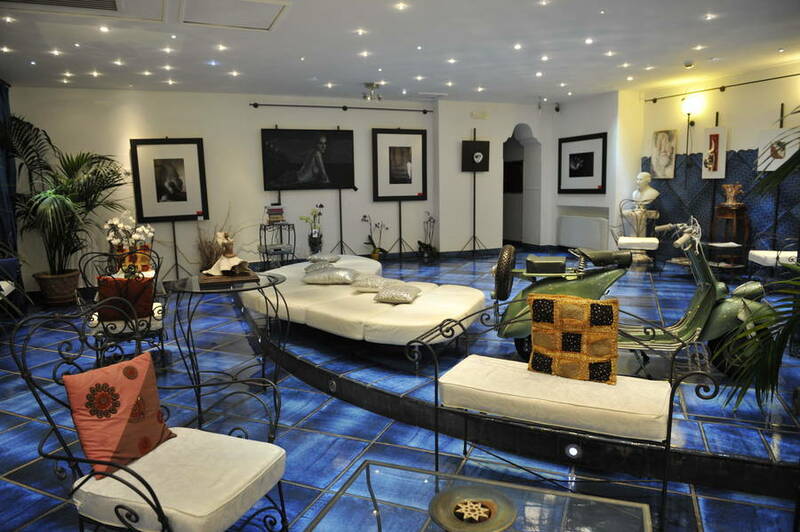 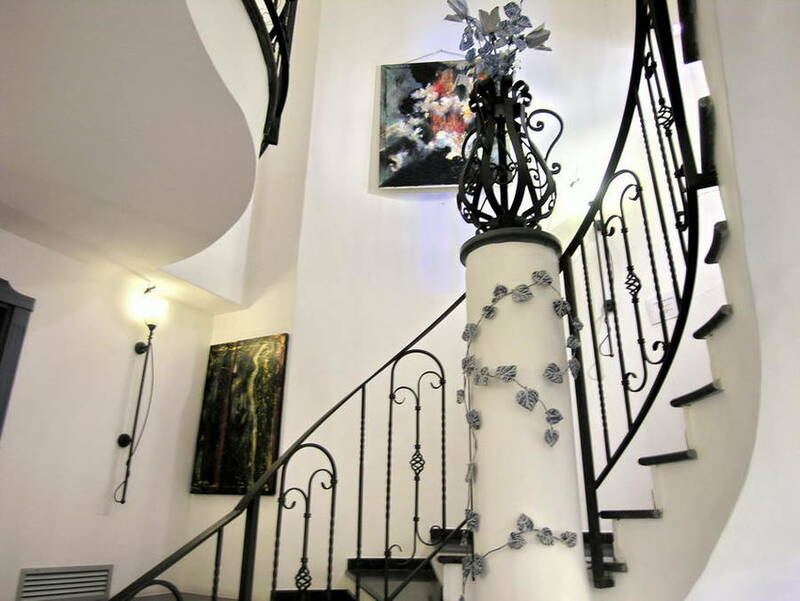 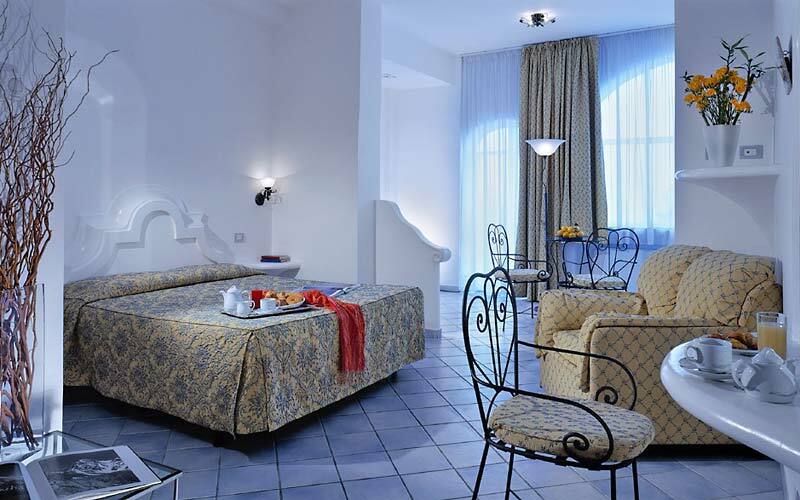 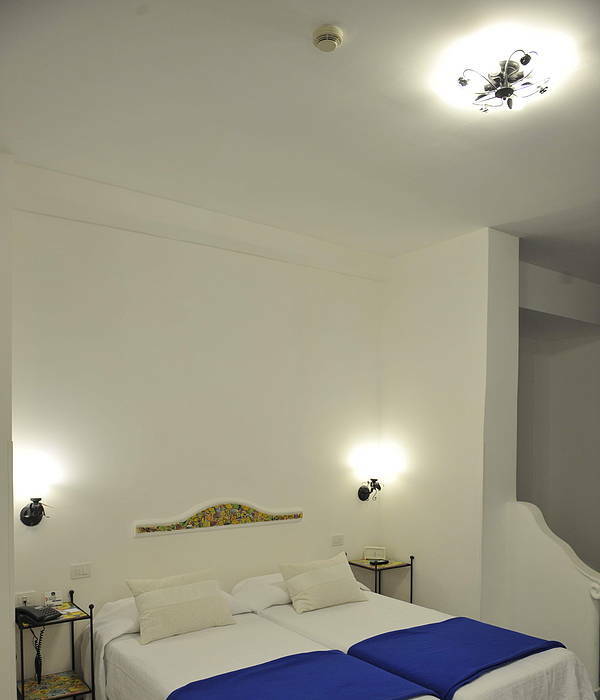 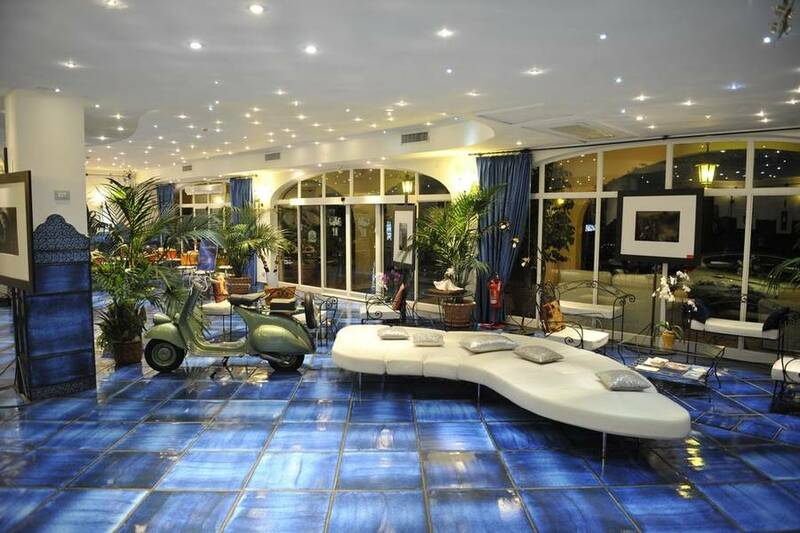 Positano Art Hotel Pasitea is situated in Positano, one of the most enchanting town's on Italy's Amalfi Coast. 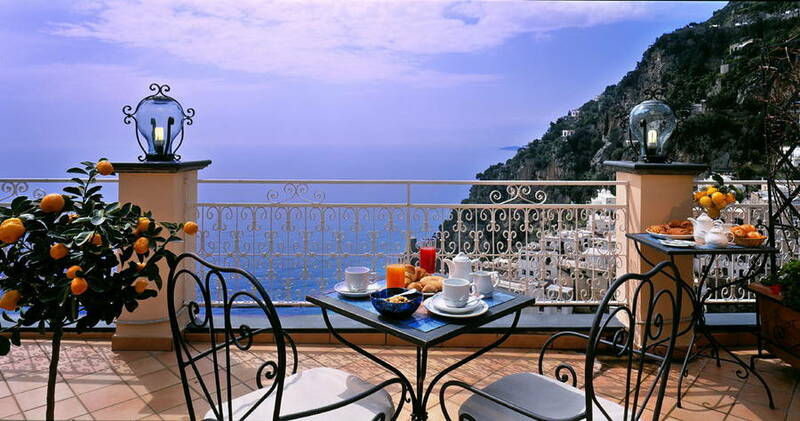 Resting on a spur of rock, directly above the sea, the hotel is blessed with breathtakingly panoramic views over both the sea and Positano's picturesque town center. 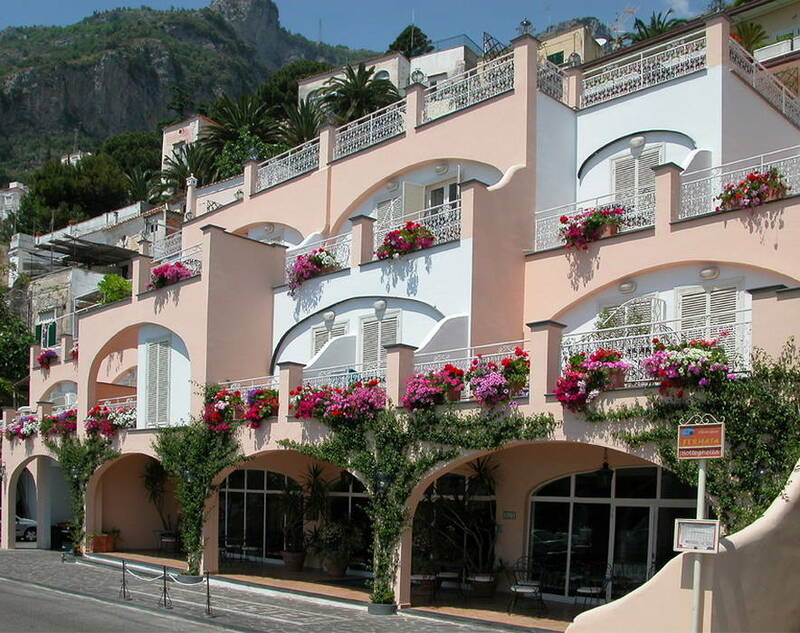 ''Positano, a famous bathing resort, together with Amalfi and Ravello, is one of the most sought-after holiday destinations on the Amalfi Coast. 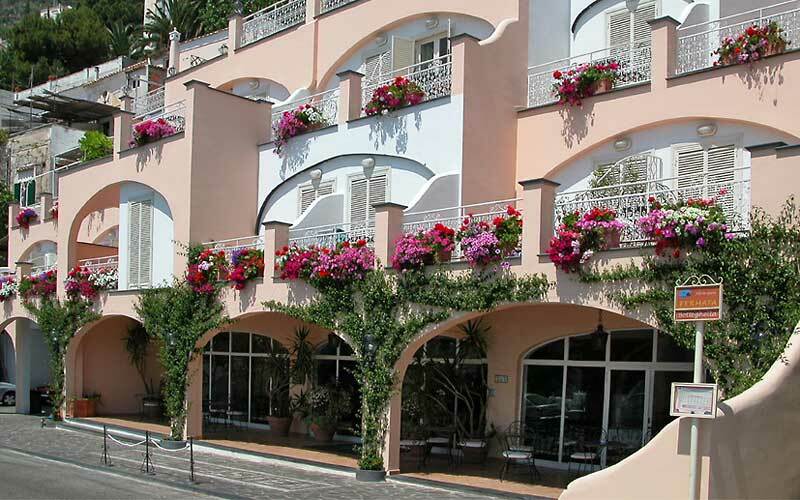 From here, in just a few minutes, travellers quickly reach other beautiful little towns such as Furore, Praiano, and Atrani. 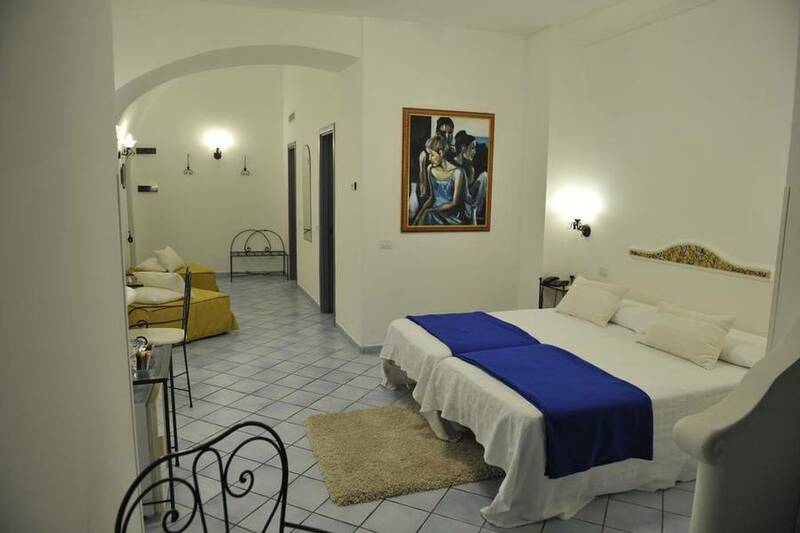 Pompei and Herculaneum, the Park of Vesuvius, and the city of Naples''' are all no more than an hour's drive away. 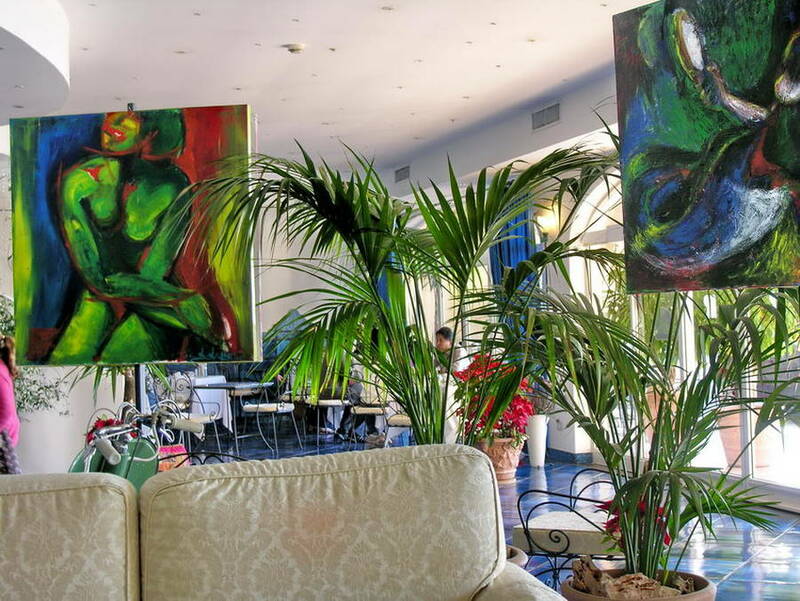 "Very nice hotel with a great location "